Indonesia’s palm oil has long earned the ire of conscious consumers—its production has been linked to child and forced labor, massive deforestation and the demise of iconic species like orangutans. Most point to large corporations to solve the problem, but that’s overlooking a key actor in palm oil production: small farmers. 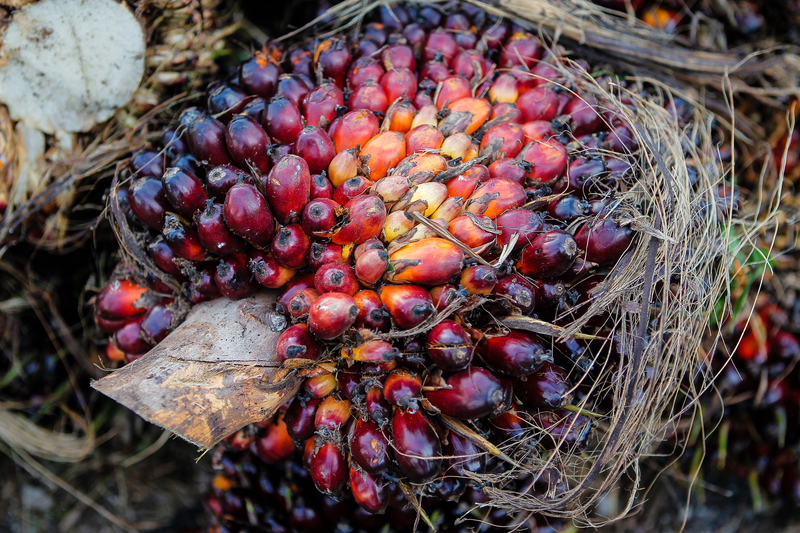 “Independent smallholders,” small-scale farmers who are not linked to any particular company or mill, manage about one-quarter of Indonesia’s palm oil plantations. That’s a huge share of an industry that produces 31 million tons of oil a year, used in everything from cosmetics to biofuels to foods. Researchers predict that smallholders will double their production capacity over the next decade, managing a 60 percent share of Indonesia’s total oil palm plantation area by 2030. As of 2017, less than 1 percent of independent smallholders’ farms were certified as sustainable by the Roundtable on Sustainable Palm Oil (RSPO) and Indonesia Sustainable Palm Oil (ISPO)1. There are many reasons for that. Independent smallholders who do want to pursue sustainable palm oil production may find it prohibitively expensive. Researchers from Wageningen University estimated that the upfront costs for independent smallholder certification—including all the necessary documents, trainings and audits—range from 16 to 39 percent of farmers’ mean annual incomes. The annual cost of certification, including surveillance audits and membership fees, can reach up to 12 percent of annual incomes. Even when smallholders receive help from NGOs or the private sector, the effect is not likely last. Independent smallholders will find it difficult to maintain their sustainable certification once support from an NGO or company ends. RSPO’s 2017 Impact Report shows a 38 percent decrease of certified independent smallholders in Indonesia compared to the previous year, largely due to licenses expiring. While this indicates that independent smallholders can operate sustainably, they simply lack the resources to afford and maintain certification. 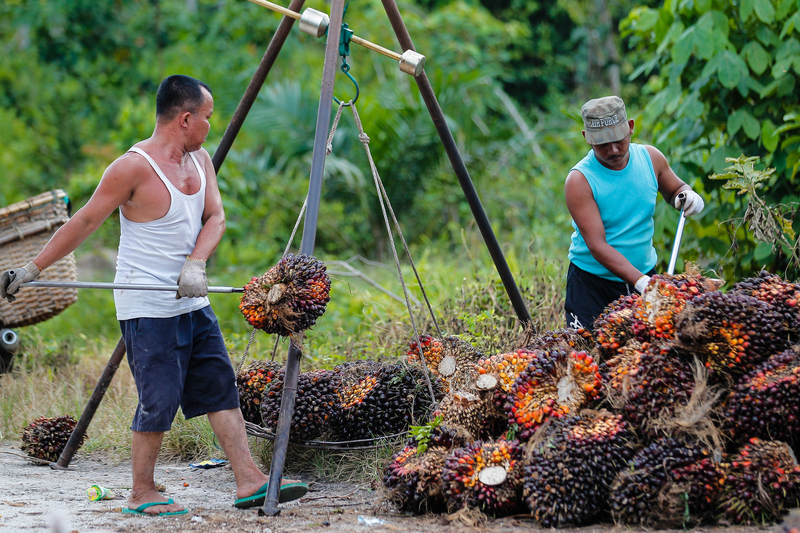 First, government agencies could provide most of the sustainability components required by RSPO and ISPO certification, thus lowering costs for farmers. For instance, the country’s agricultural agency could provide trainings on best farming practices, the regional office of the labor department could offer health and safety trainings, and the environmental agency could conduct sustainability trainings. The government can start with a clear regulatory framework to sync the agencies in the goal of reducing costs for smallholders and scaling up certification.